Clare is responsible for the strategic development of our EBVM work which provides high quality, practical, resources to the veterinary community through the Library & Information Services (LIS) and Veterinary Evidence. Clare’s personal passion is for the history of the veterinary profession and she is leading our Historical Collection digitisation project. She contributes to a popular historical blog from our archives. 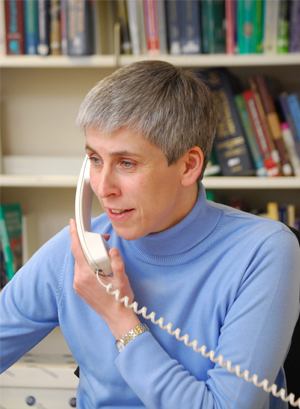 Clare joined RCVS Knowledge in 2008 after 16 years in academic libraries.